Regional Seminar 2 – Brighton – 4Quality! 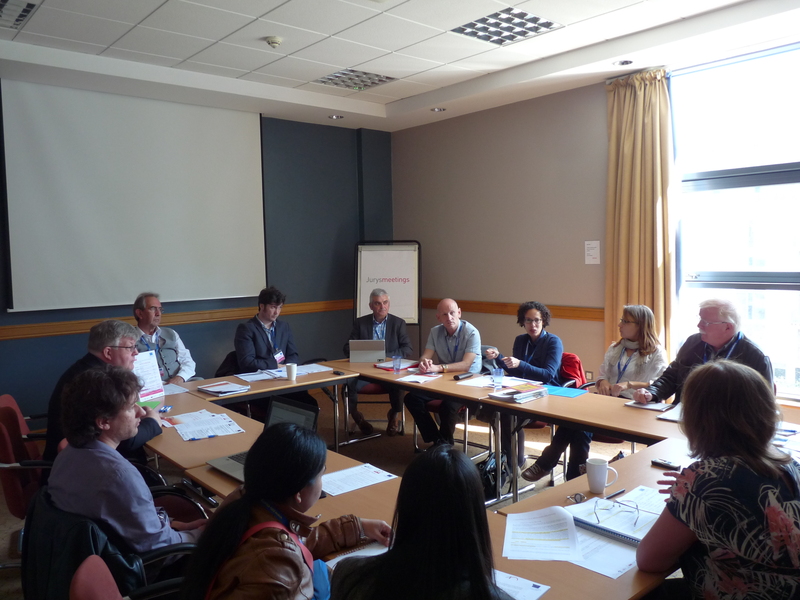 Employees and employers representatives of the personal care and household services gathered in Brighton on the 27th of May 2015 to discuss the situation in four EU countries namely Finland, the Netherlands, Sweden and United-Kingdom. After a detailed review of national situations based on the reports drafted by ORSEU and PLS thanks to group discussions, four practice examples on workforce development and service quality were discussed. Afterwards, participants agreed on policy recommendations and expressed their expectations towards the project’s toolkit. The seminar gathered about 40 participants and was organised by ESN. The agenda, presentations and national practices presented during the meeting are available below. Additionally, new versions of the national reports will be drafted based on the participants’ inputs and feedback.